Simply proceed again with the below procedure for each additional list to sync. 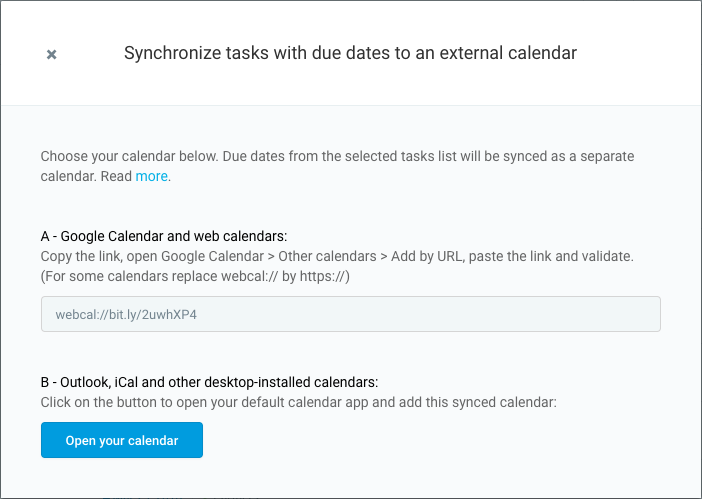 Google Calendar can take up to 48h for the initial sync. 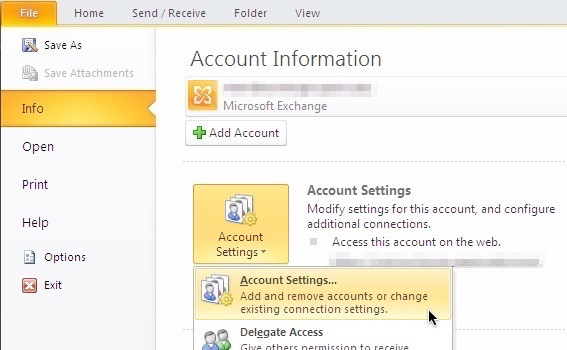 From within File tab/menu, select "Info | Account Settings | Account Settings". Enter a label for this share within the "Folder Name:" field and click OK button. 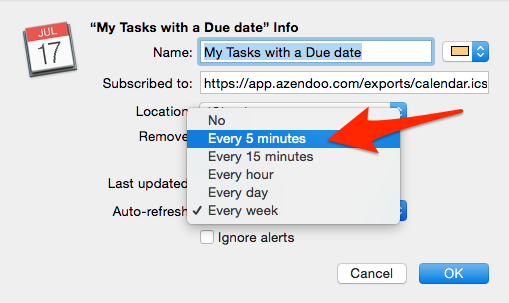 Outlook 2016 for Mac (and 2011) does not have the ability to subscribe to an external calendar. 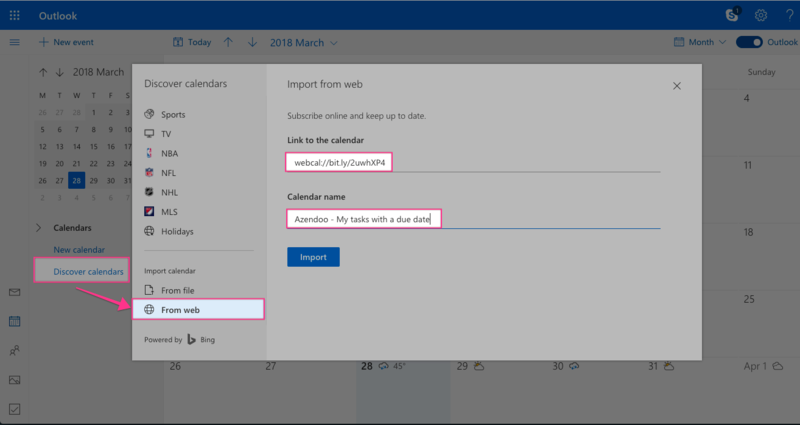 Use the above instructions for Outlook on the web to subscribe to an external calendar. 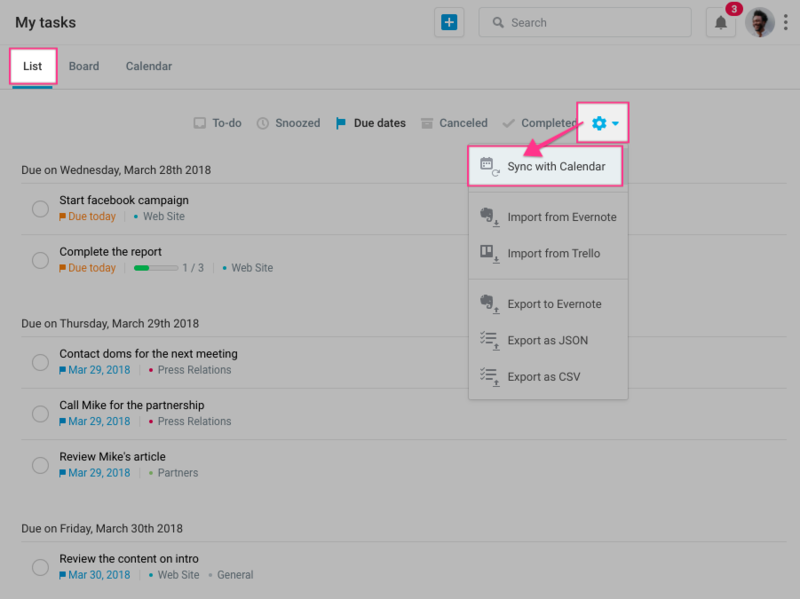 Any problem when you click on the Open Calendar button? Calendar will launch and display the subscribe link. Subscribing is done in the iPhone's Settings and not in the iPhone Calendar application. In Settings tap on Mail, Contacts, Calendars. On the Add Account... display tap on Other. Tap on Next in the top-right of the Subscription display. You will see Verifying which, if successful, then will return to the Subscription display. You may receive a warning "Cannot Connect Using SSL Do you want to try setting up the account without SSL?" If you do, confirm that the URL you have entered is correct. 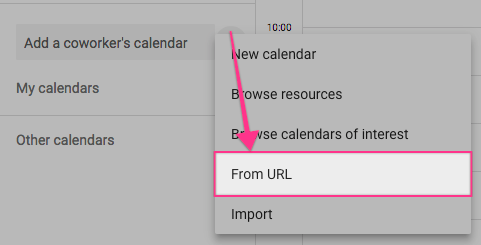 The process uses the URL you entered as the default name (which is not exactly useful). 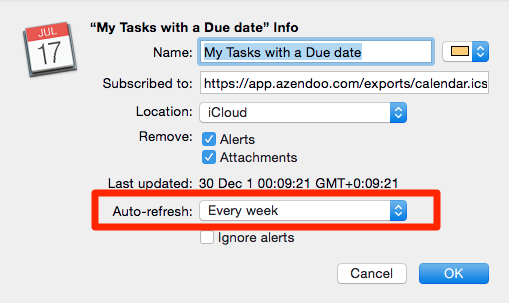 You should check the other options on the Subscription display, e.g., Remove Alarms and then tap on the Save button at the top-right of the Subscriptions display to return to the Mail, Contacts, Calendars display. Tap on Calendars at the bottom-center of the main iPhone Calendar display. 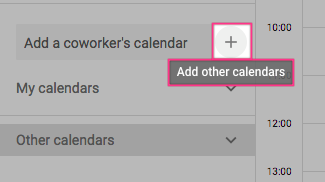 Scroll if necessary down to the Subscribed section of the Calendars display and confirm that the new subscription appears and has its view enabled (the checkmark to the left is visible). If not, confirm the subscription in Settings. Tap on Done at the top-right of the Calendars display to return to the main iPhone Calendar display and confirm that you see data on a day that is appropriate for the calendar to which you have subscribed.